When visiting schools, we are constantly hearing ideas from teachers, parents and even students about values or messages that could be addressed in our upcoming books. One of the most-suggested items? Honesty. 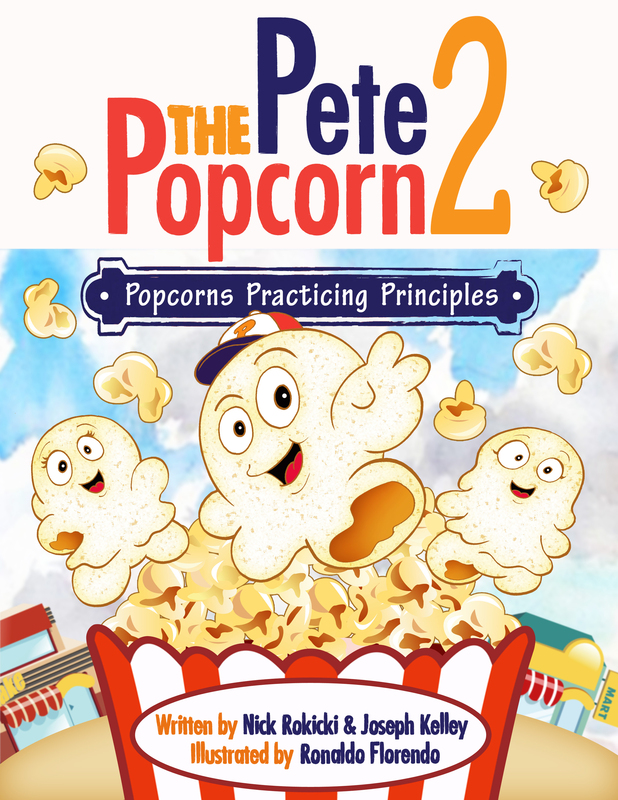 We were proud to talk about that in Pete the Popcorn 2: Popcorns Practicing Principles. 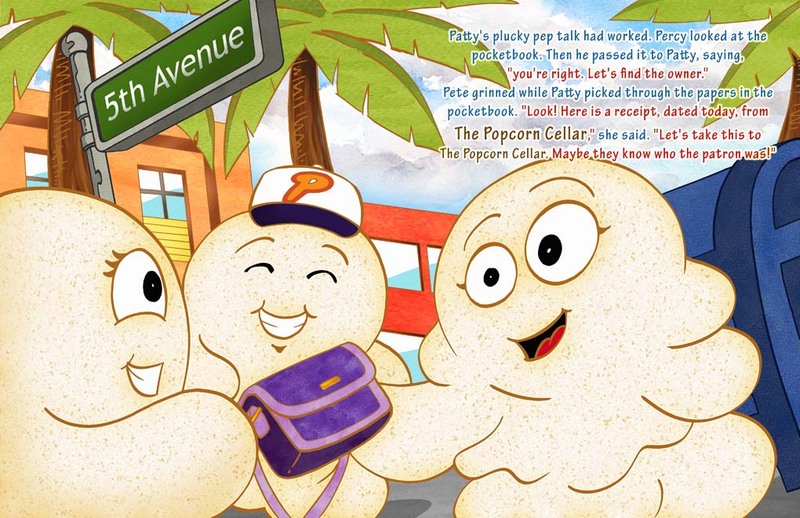 This book is set on Fifth Avenue in Naples, Florida and features local gourmet popcorn business The Popcorn Cellar. Pete and Patty return and we are introduced to new friend, Percy. While purchasing pencils for penmanship class, the trio find a purple pocketbook. What will they do? In this book, readers area also introduced to Police Officer Parker Popcorn. We’ve learned, especially in inner cities, children have only a negative view of police officers. When we were growing up, police officers were looked at as public servants who were there to take care of us. That’s the type of police officer children are introduced to in Pete the Popcorn 2.